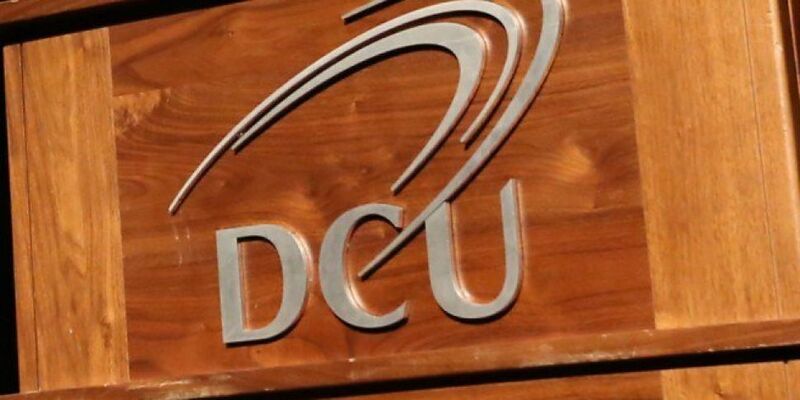 A DCU society's been suspended after allegations of inappropriate behaviour at their EGM earlier this month. The Students' Union says the decision was taken following evidence of misconduct. The Accounting and Finance Society put first-year students through a series bawdy tasks in order to become representatives. They've now been suspended from holding events for the semester, and will be attending mandatory consent classes. The students' union is also offering support to those affected by events on the night. It says: "DCU Students' Union denounces the events that took place at a student society event on Thursday 04, October 2018." 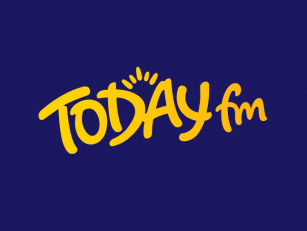 "The Society Life Committee who are the governing body of societies at DCU have assured the students' union that appropriate action has been taken against the society with a further action planned to address this culture as a whole such as running respect and dignity workshops for society committees".